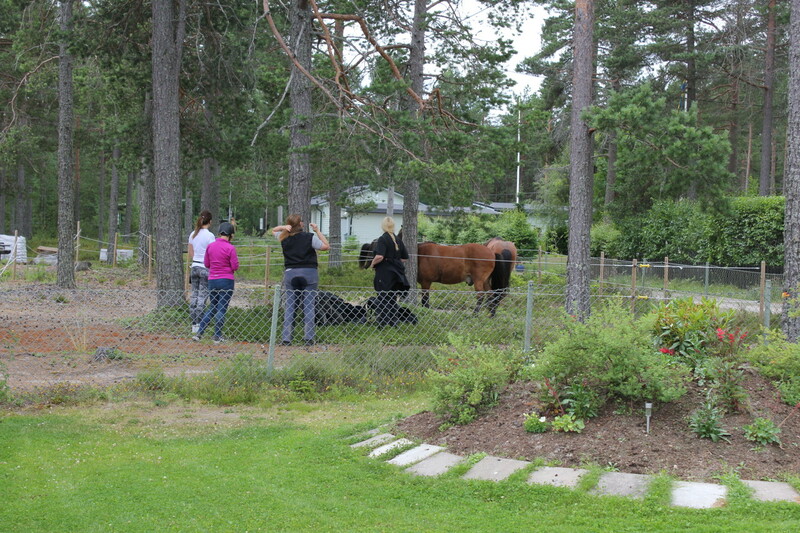 The nature trail between Bergafjärden and Ovansjö is a new trail which was finished in 2012. 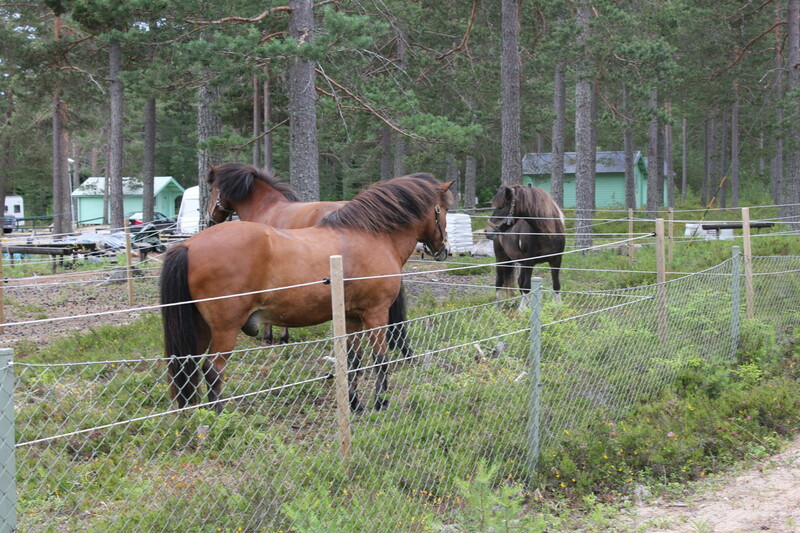 It is 8 km long and has got both meadow and forest terrain. 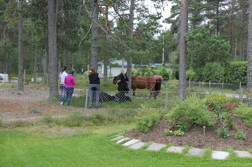 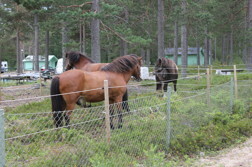 You can leave your horses in our paddock while eating in the restaurant.